To help ensure your fire suppression system remains compliant with the latest regulations, Johnson Controls is offering a full Hydrostatic Test Service (H-Testing) for FM-200, SAPPHIRE®, CO2 and INERT gas containers that have been in service for 10 years. Our Hydrostatic testing service provides, where possible, a Service Exchange of containers to maintain protection and reduce downtime of your fire protection system. 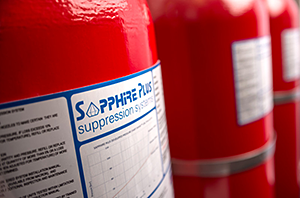 HYGOOD SAPPHIRE PLUS is an innovative 70 bar fire suppression system, enabling higher fill densities at an increased pressure – reducing footprint, installation costs and service time. 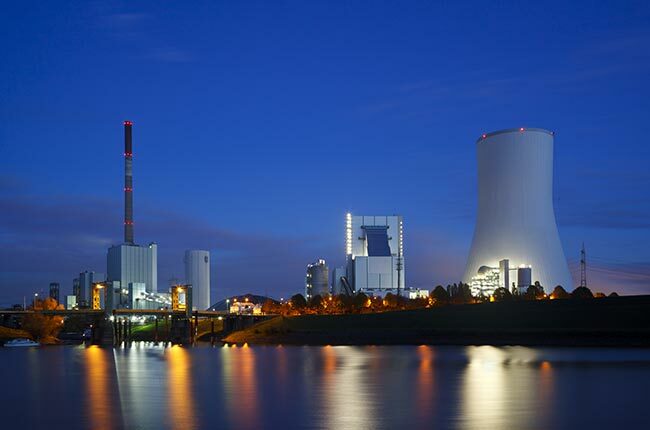 Part of the proven HYGOOD SAPPHIRE range, SAPPHIRE PLUS is designed to optimise fire safety performance in high value areas, such as power plants, telecommunications, aviation, transport, IT, medical facilities and museums. In addition, SAPPHIRE PLUS is UL Listed, FM approved and EN compliant, allowing complete confidence in its fire suppression capability. The new AUTOPULSE Z-20 Agent Releasing Control panel is the latest suppression release panel that brings advanced protection to any type of application. The new Z-20 panel allows for single and multi-hazard applications, with a unique color-touch screen display. The hybrid capabilities of the panel allows for conventional or addressable detection, suitable for retrofit and new installations. HYGOOD is an expert in suppling and designing both natural and chemical gaseous fire suppression solutions ideally suited to the protection of high value assets, people and property. At HYGOOD we are dedicated to applying innovative new technologies to provide specific fire protection solutions for industrial and commercial environments. With over 20 years of experience in specialised fire suppression technologies, we provide expert support and guidance on the most suitable gaseous extinguishing agents appropriate to the risk. On 9th May 2017 Data Centre professionals from the Middle East met at the Data Centre Dynamics conference and exhibition in Dubai, where Tyco’s Miguel Coll delivered a presentation on the impact of noise on Data Centre Hard Disk Drives and how the New Acoustic Nozzle from Tyco can help reduce this. 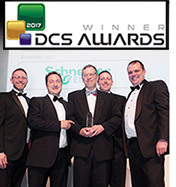 We are proud to announce our Acoustic Solution has won the DCS Special Award for Data Centre ICT Innovation of the Year at the DCS Awards 2017. For those in the UK who want to learn more about our award winning Acoustic Solution and fire protection solutions for data centers you can visit us on our fire protection roadshow, described below. DAS Fire will be exhibiting a range of cutting edge fire protection solutions at Data Centre World in London later this month. Introducing the latest delivery solution that provides a regulated and effective discharge of inert gas. The iFLOW technology is designed to use inert gases this is a safe solution for people and properties and is an environmentally friendly fire extinguishing agents in fire suppression systems. Protecting against fire risk plays a vital role in safety. The factors influencing the design, specification and use of fire suppression systems is changing. Read about developments in fire suppression technology from Tyco Fire Protection Products. 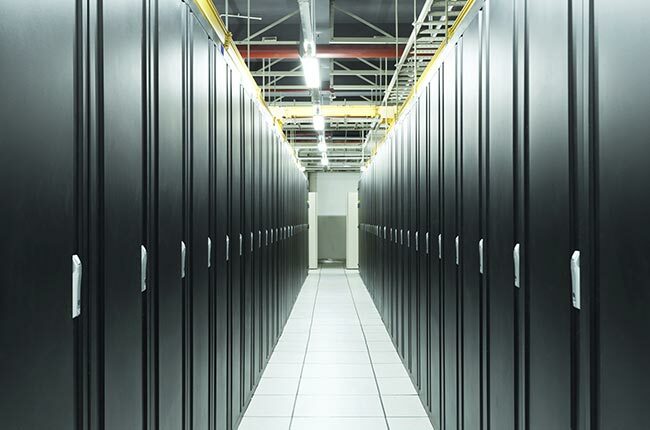 One of Tyco Fire Protection Products key areas of expertise in fire protection is Data Centres. Read about the Economic and Environmental Consideration of the Alternative Technologies for the protection of data centres. HYGOOD has introduced its latest innovation in engineered fire suppression, iFLOW, a unique delivery system for inert gas clean agent. HYGOOD fire suppression solutions are part of the Tyco Fire Protection Products portfolio. Offering an extensive range of gaseous fire protection solutions specifically developed to protect the risks in your environment. Commercial spaces and places of critical infrastructure such as offices, data server rooms, and data storage facilities have specific risks and challenges when it comes to fire protection. HYGOOD has a comprehensive range of fire and safety solutions to suit the specialist needs of each individual hazard. 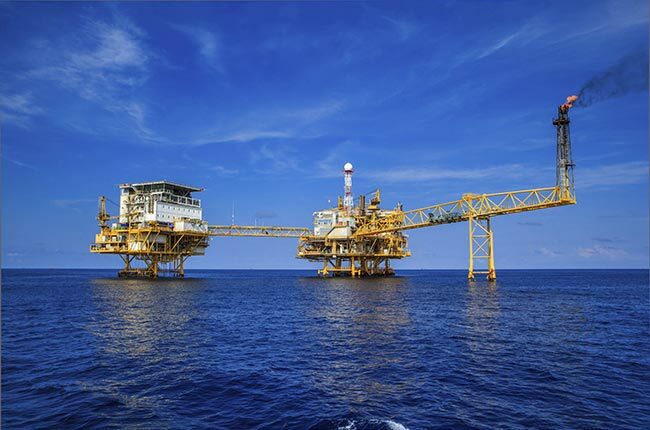 In the marine and shipping industry the demands the sophistication of modern ships, commercial or military and the hazardous operating environments require design flexibility coupled with specialist fire protection solutions. 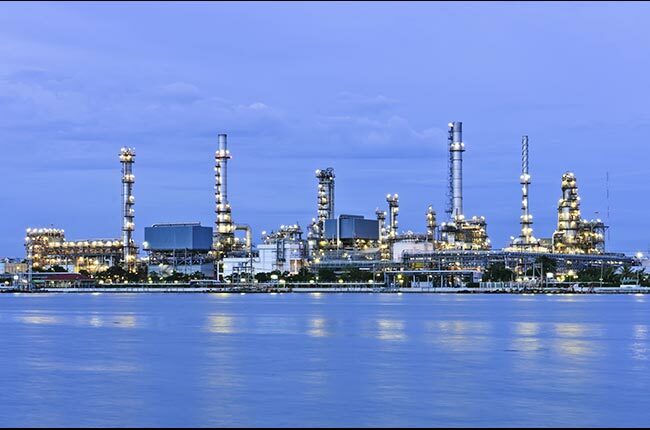 Read about HYGOOD fire protection solutions for Marine applications. Industrial environments can pose various fire risks, environments such as hot presses need specialist solutions, HYGOOD knows this and has tailored solutions. HYGOOD has a complete range of gaseous fire suppression solutions which play a crucial role in protecting assets and systems that keep Local and Central Government functioning and hospital infrastructure protected. We provide a wide range of solutions that are designed to protect public spaces and places of historical interest such as libraries and museums.